An improving global economy has seen the number of ultra-wealthy individuals rise significantly in recent years. So, where are the region’s rich investing their capital? Despite volatile geo-political conditions, the number of ultra-wealthy people (those with net assets of $30 million or more) is on the rise. Data from Wealth X recently revealed that the number of ultra-high net worth individuals (UHNWIs) globally increased by 12.9% in 2017 to 255,810 people, a sharp rise of 3.5% over the previous year, with their combined wealth swelling by 16.3% to reach $31.5 trillion. 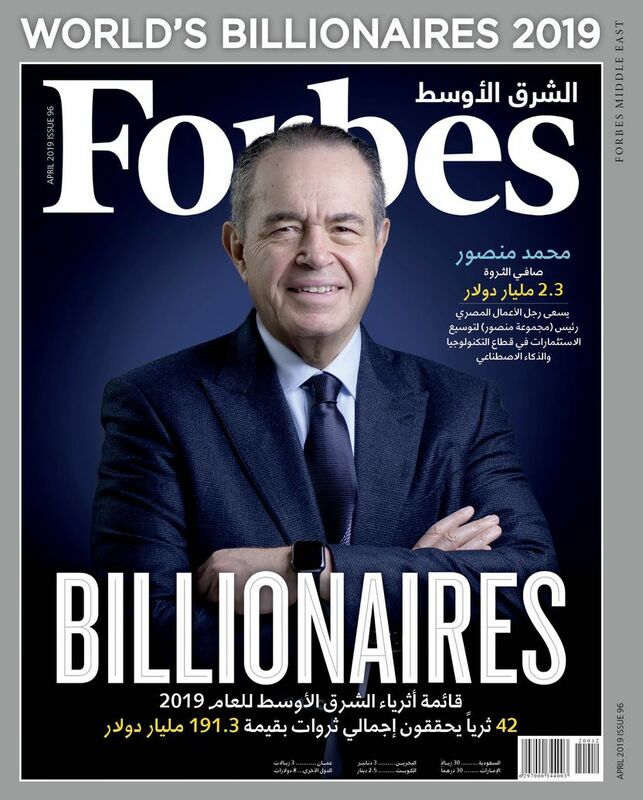 According to Forbes’s 2018 list of global billionaires there are now 2,208 across 72 countries, with a combined wealth of $9.1 trillion—an increase of 18% on last year. Of these, 31 are Arab (this year’s list did not include any billionaires from Saudi), with a combined wealth of $76.7 billion. The U.A.E. and Lebanon have the highest numbers of billionaires, with seven each. Forbes’ research also unveiled eight NRI billionaires in the GCC. 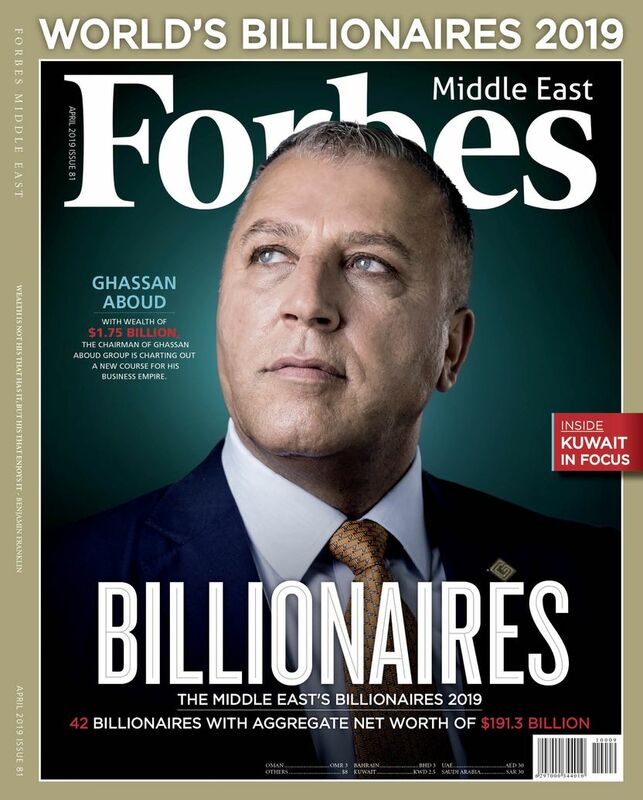 With private wealth continuing to soar in the Middle East, where are the region’s richest people putting their money and what trends and behaviors are governing their choices today? Historically, ultra-high and high net worth individuals in the region have been more likely to invest in traditional asset classes such as bonds and equities, with a tilt towards fixed income. According to Zilkens, this trend is identifiably more pronounced among NRI investors, with their high affinity for coupon bearing investments—bonds and fixed income in general—as well as a preference for using leverage as a means of enhancing yield, something less frequently the case among Arab investors. However, Kirit Chauhan, Market Head for Global South Asia & the Middle East at the Bank of Singapore, explains that rising interest rates and uncertainties in the geo-political situation have driven a shift in the investment preferences of the region’s wealthy. In general, there still appears to be a home bias and a focus on opportunities within the region—whether it’s real estate or other investments. Arab investors in particular tend to be more involved with the local stock market and local real estate markets, with a preference towards long-term “buy and hold” investment behavior rather than trading. NRIs tend to have fewer inhibitions about more exposure within Asian markets, while it is often the case that Arab investors display a preference for European assets. However, some regional clients do tend to reflect a global outlook and vision, says Zilkens. “These are global citizens with perhaps an account in Singapore, perhaps another in Zurich as well. The family might be somewhere in the Middle East and perhaps one of their children might be studying in Paris or London, which results in the purchase of an apartment”. 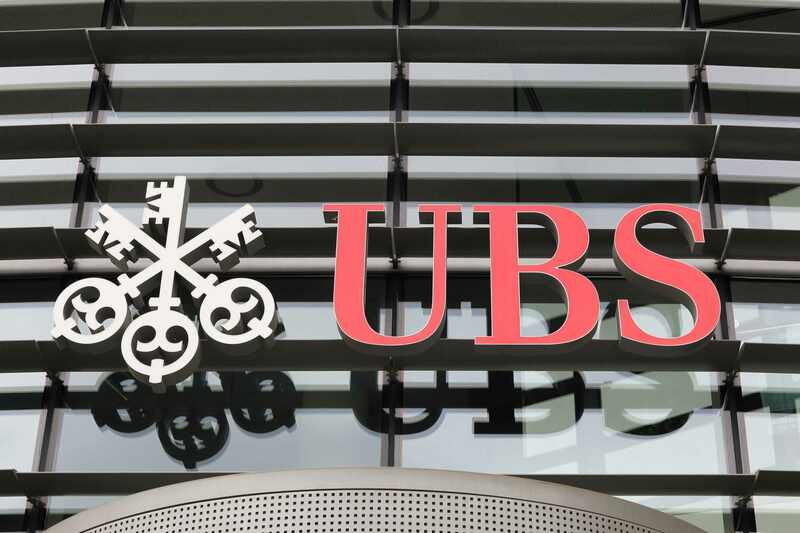 According to UBS, U.A.E. investors expect sustainable investing to grow significantly in popularity, from 53% adoption today to 66% over the next five years, reflecting a belief that this type of investing will become normal practice in the future. When it comes to entrepreneurs, the supportive regulatory environment in the Middle East is showing signs of being more oriented towards new businesses and innovation than many other established markets. “I certainly feel that in terms of entrepreneurship, the regional market is more dynamic. Entrepreneurs are more likely to look at IPOs or monetizing their business, to grow or diversify their existing businesses,” says Chauhan. Overall, the Middle East is growing in stature for international investment and the outlook is upbeat. According to Boston Consulting Group’s Global Wealth Report 2017, private financial wealth in the Middle East and Africa is estimated to grow to $12 trillion in 2021—8.1% higher than what it was in 2016. Reaffirming the upbeat assessment about the region, Zilkens points out that initiatives such as the significant rise in the issuance of capital instruments by governments in the region over the past two years—partly due to subdued oil prices and the financing of budgets—have been met with considerable enthusiasm by international investors. He believes the GCC’s resilience in bond markets, positive evaluation in equities and increased liquidity in stock markets will further drive investor confidence, keeping the region attractive for investors. “Higher energy prices ‎allowed policy makers to ease fiscal conditions in 2018, with positive implications for growth and consumption. We expect energy prices to remain supportive of economic growth in 2019,” says Zilkens. “Ongoing reforms too have had a positive impact on our client’s portfolios. The inclusion of stock markets will boost business in the region in terms of influx of assets and value, both in the equity and bond markets”. However, with diversification still an ongoing process, the region is expected to retain some sensitivity to oil prices. Geo-political changes remain the other key challenge for investors to consider.